Obviously, preserving and enlarging the middle class and reducing poverty requires focusing on these objectives. 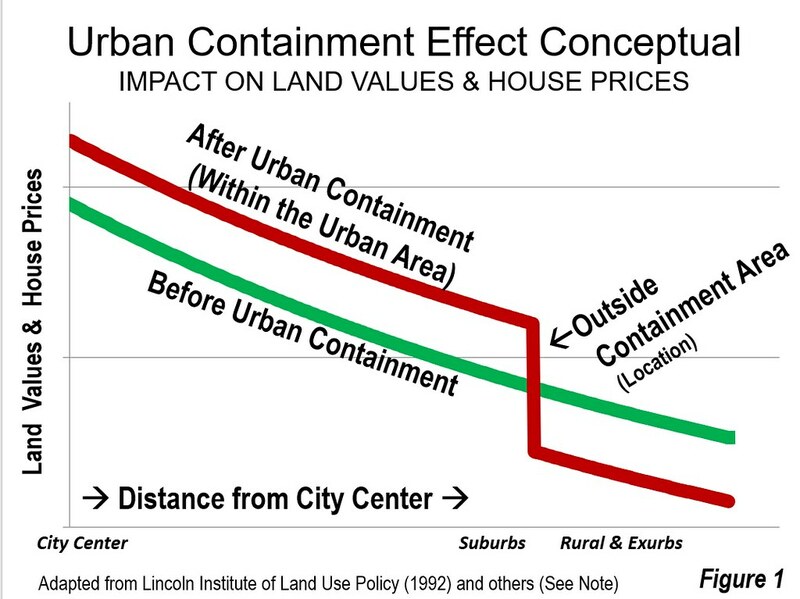 Yet, more often than not, modern urban planning imposes the opposite --- land use regulations strongly associated with higher house prices, which translates nearly directly into a higher cost of living and lower standard of living. Moreover, a higher cost of living means more poverty, as is demonstrated by California’s highest poverty rate among the 50 US states (adjusted for housing costs). This is just a quick overview of a book packed with analysis and prescriptions integral to improving the lives of people, by making cities better meet their needs. He also dismisses the “jobs-housing balance,” which …. 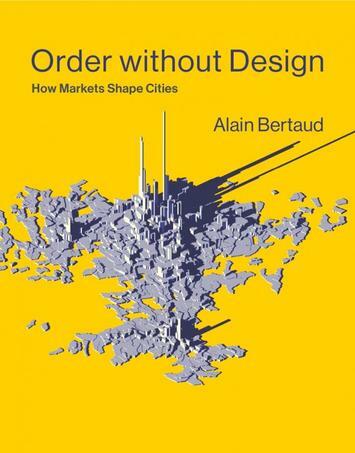 "does not exist in the real world, because it contradicts the economic justification of large cities: the efficiency of large labor markets,” and “exists only in the minds of urban planners.” He notes that misplaced emphasis on the design of cities --- “to coerce a city’s shape into an arbitrary predetermined form or an arbitrarily set density” --- leads to adverse consequences.